"More baby mamas are welcome hahahaha. ...Any fertile woman here, please.. produce. There is no reason to fight for a monopoly position with a guy like Dee's life. 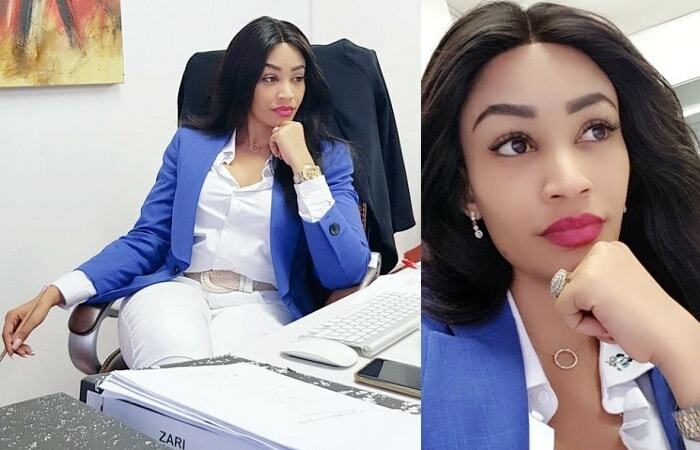 That can only be done by the hopeless.."
That was Hamisa Mobetto's update in November and less than three months later, Zari has thrown in the towel. "Everyone has wings, but not everyone believes they can fly." 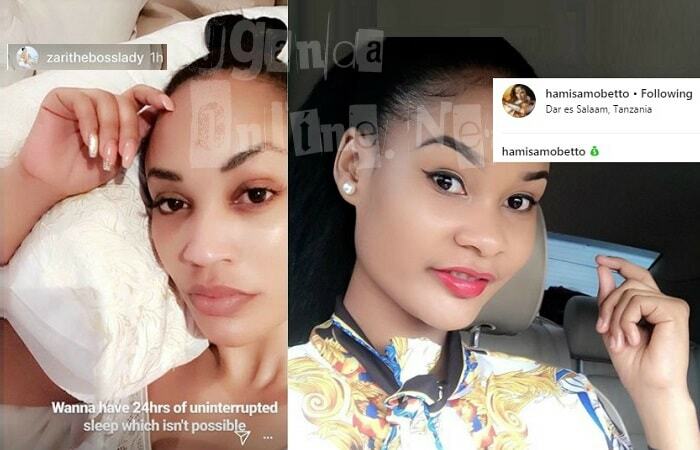 Hamisa notes two days after Zari announced that it was over between her and Diamond Platnumz who is also a father to Hamisa's child. "Not all regions are faced with the same weather condition to fly," One responded. 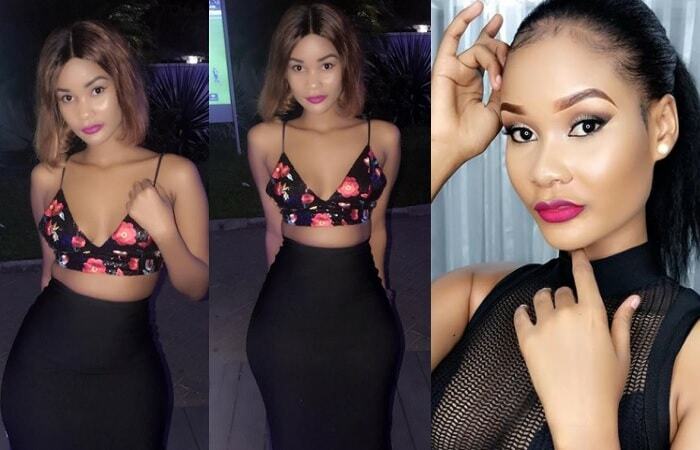 "I don't remember any of the slay Queen's claiming he raped them either. You clearly got no reason to abuse Diamond unless you were also dumped," One wrote in response to another who was accusing the singer for being a serial cheater. "But they were not married." "Do you call putting a ring on it a commitment? I have seen people walk out of that so called committed relationship after 1,3 even 17 years. He claimed her in every media, pretty much that's how commitment looks like." "Say sh!t happens and finding excuses doesn't make it right. A true man owns his mistake, while a boy/girl will give more excuses than commitment reason and for that he holds my respect on the other kid acknowledgement." "Yes a commitment to say l have chosen you is a ring. Diamond never did that. He has posted several times to tell you thick women he is single and still searching. She should stop trying to trap men with pregnancies and calling it family. A family is made when a man marries you first. Otherwise, you are a baby mama. Commitment is pronounced. He never promised her in front of God and witnesses. He is still searching."